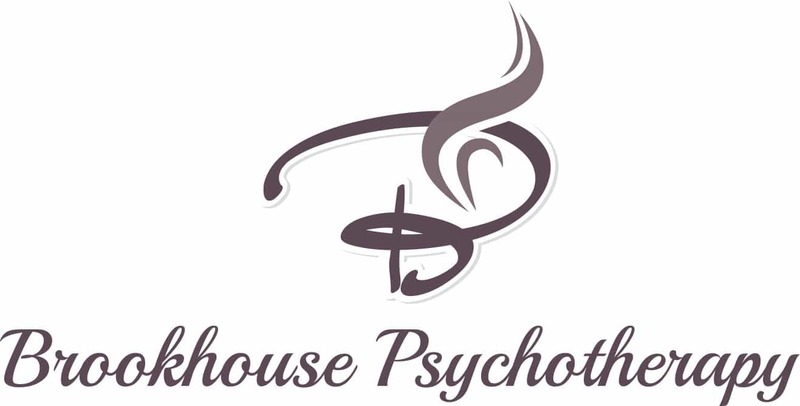 Online therapy, is the delivery of psychotherapy and/or counseling via the Internet. There are a variety of technological mediums which can be used but the most common method is via video or voice conferencing (SKYPE of VSee). Online therapy with me occurs in real time via VSee preferably but also by SKYPE. This can prove a very useful way to get the therapy you require without the inconvenience of attending at my rooms. Current research shows that online therapy can be a very useful intervention and that its efficacy is solid. Many of my online clients, are from different parts of the world which would make attending with me at my office impossible. Also, many of my online clients use a combination of both online and face to face sessions. This means that the online option makes it far easier for scheduling difficulties that life often throws up. 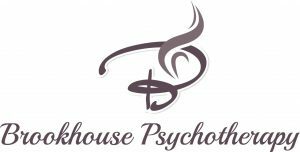 I tend to not utilise hypno-psychotherapy online, but if required safety measures can be implemented to make it possible to utilise this powerful psychotherapeutic approach. I should also mention at this point I have a specialist qualification in Online Therapy, so I have a full understanding about the delivery, ethics and contra-indications of this type of work. Online therapy is much like any form of psychotherapy, you need to do your homework to make sure that I or for that matter anyone else is the right therapist for you. I embrace the same core conditions (empathy, congruence and unconditional positive regard) in my online work as I do with my face to face work. If you have any questions about this service, please feel free to email me at shaun@shaunbrookhouse.com and I will happily answer any of your questions or if you would like to book an appointment please feel free to use the online booking service at the left of this page.